Our Dota Auto Chess installation guide explains how to download and install the blockbuster new Arcade mode. Dota's Auto Chess Arcade mode has proven extremely popular within the Dota 2 community, and even streamers who'd covered the likes of Hearthstone for years have gravitated towards its extremely moreish gameplay. For those who've not dabbled in Auto Chess before (or even heard of it, for that matter), it's a custom game mode featuring a whole host of heroes from the Dota universe. However, it plays very differently from the MOBA. Gameplay takes place across a collection of chess boards - one for each player - and is based on individual rounds. You spend gold selecting heroes, field them onto the board, and watch as they do battle automatically as your board is invaded by enemies. A complete game consists of several rounds that feature neutral creep waves, or the other players in your current game. How do you actually download and install Auto Chess though? Well, if you've yet to sample the gameplay for yourself, we've put together an extremely simple guide to getting started. Once you've got the game up and running, we recommend you then have a good read through the other coverage we've linked just below. 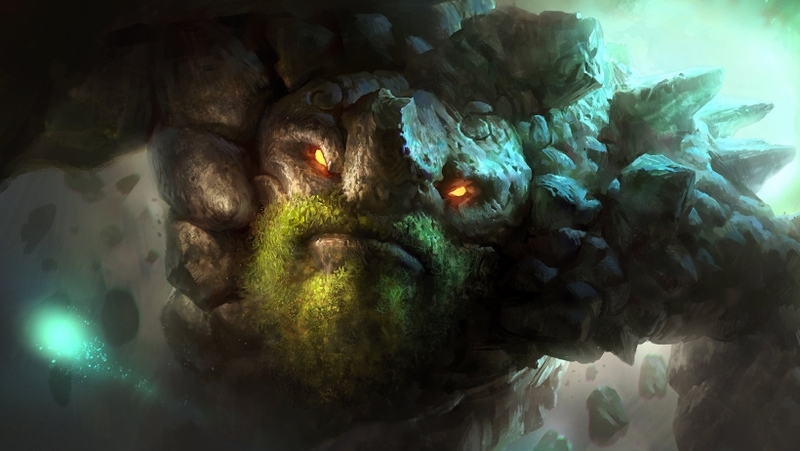 There's quite a lot to take in, and we think these articles will get you up to speed and enjoying Auto Chess much more quickly than if you go in blind. The first step, assuming you don't already have the game, is to download Dota 2 from the Steam marketplace. If you don't have Steam installed on your desktop PC yet, just grab the downloader via Google and then complete the set up. Next, you'll need to search for Dota 2 within the Steam marketplace. The entire game is free to play, so just go ahead and install it once you've found the listing. When you're ready to add Auto Chess to your installation, move onto the next step. This final step is easy-peasy. Once you're in the main part of the Dota 2 interface, just click on the tab at the top called Arcade. From here, you can search for Auto Chess and then hit the Install icon. At the time of publishing this article, however, it's the most popular game mode on the platform by far, so you'll probably find it at the top of the Arcade stack anyway. And that's it! Before you jump into your first game, we again recommend having a look through our core Auto Chess guide, as well as the other articles we've linked in this article. The game isn't particularly intuitive for newcomers, and the articles we've put together are all based on the frustrations we had when we first started out!